Buy this t shirt and be entered into a contest to win Ron E. Kayfield’s “Star” guitar. 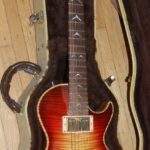 Purchase required to be entered into the contest to win the guitar. 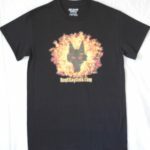 Only 1 entry per Ron E. Kayfield website t-shirt purchased. Your invoice number is your ticket entry number. Additional entries require additional t-shirt purchase. Drawing will be held when 20,000 t-shirts have been sold. Someone is going to win the “Star” guitar, so spread the word! The sooner we reach our goal of 20,000 t-shirts sold the sooner the drawing can be held. 4.3oz 100% combed cotton jersey, Super soft lightweight fabric, tear-away neck label for comfort. 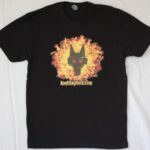 The Ron E. Kayfield website t shirt is a wolves head rising from the flames, designed by Ron & Marsha Kayfield. 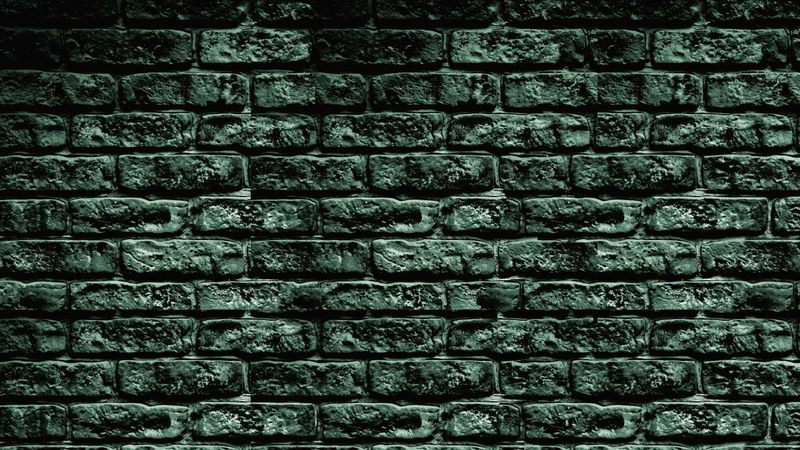 Only available in black with Digital transfer. cheap generic viagra mail order pharmacy Buy this t shirt and be entered into a contest to win Ron E. Kayfield’s “Star” guitar. 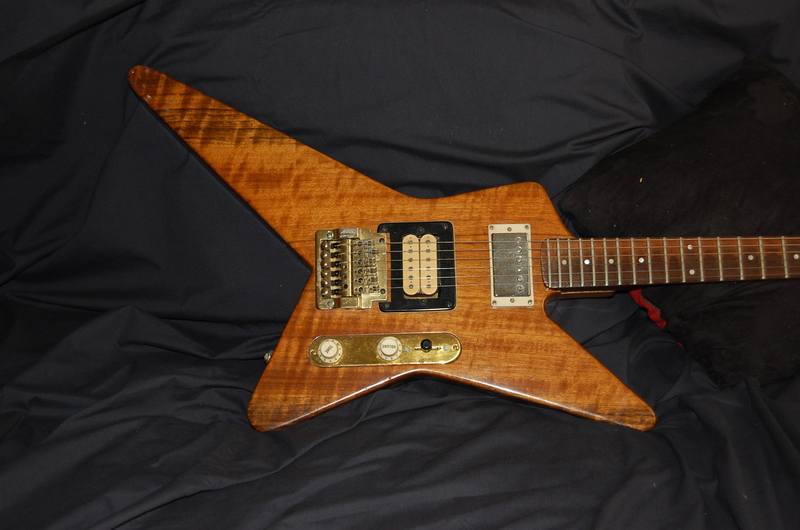 The same guitar he played on the Waysted “Vices” album, in the MTV “Loveloaded” video & Live performances opening for Dio’s “Holy Diver” Tour in Europe & Ozzy’s Waysted Crue USA “Bark at the Moon” Tour. 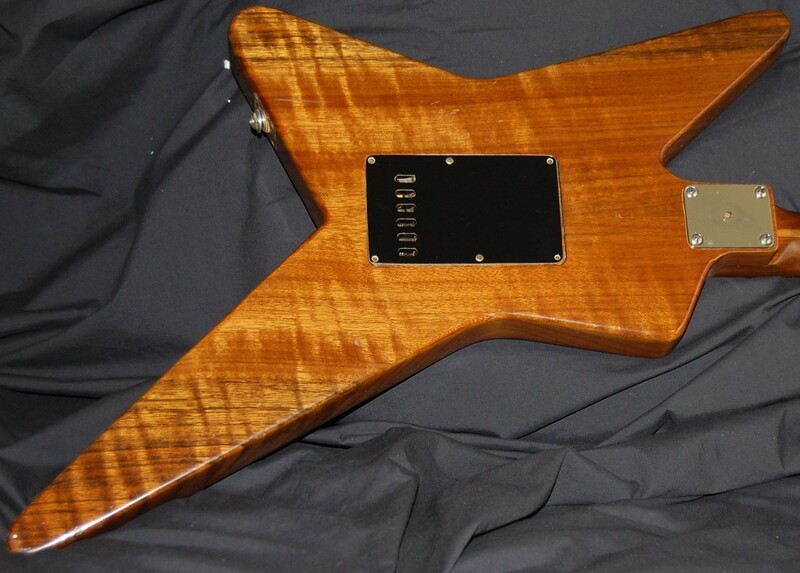 It is a one of a kind guitar! 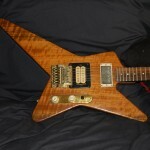 viagra canadian pharmacy order Purchase required to be entered into the contest to win the “Star” guitar. 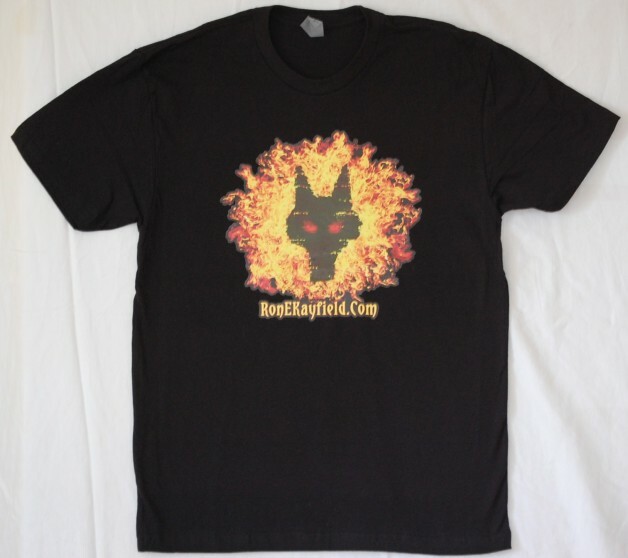 Only 1 entry per Ron E. Kayfield website t-shirt purchased. Your invoice number is your ticket entry number. Additional entries require additional t-shirt purchase. https://sheisfiercehq.com/shop/ Drawing will be held when 20,000 t-shirts have been sold. 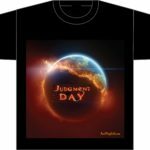 order now All purchasers will be emailed monthly until promotion has ended with the sale of 20,000 tee shirts. 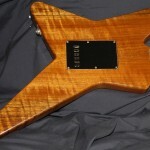 order now Someone is going to win the “Star” guitar, so spread the word! The sooner we reach our goal of 20,000 tee shirts sold the sooner the drawing can be held.